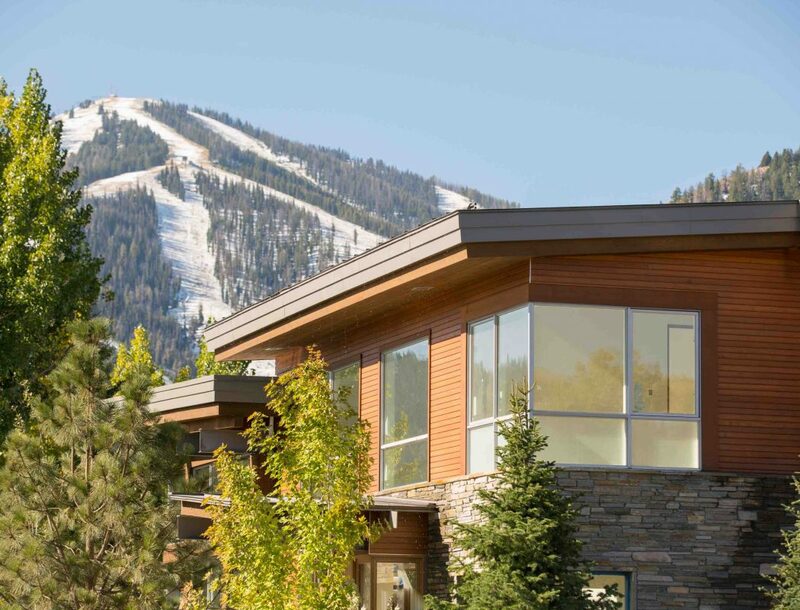 Provenance: This Ketchum unit is located in the new Thunder Springs Residences, complete with unobstructed views of Baldy. Provenance: This mountain modern and internationally-unique property in Hailey has magnificent mountain views and a private road in Bellevue Farms. Provenance: This beautifully finished four bedroom home represents a once-in-a-lifetime opportunity to own in the heart of Sun Valley.